low voltage & Networking cable needs! Within the realm of network engineering, there stands out a facet of the technology that, for the most part, is either ignored of given nominal attention. That discounted discipline is known as infrastructure cabling. The very lifeblood of networking is also the least understood and most overlooked. In many instances the physical cable itself must be evaluated, graded, and verified that it is of a quality and standard necessary to sustain the designed network traffic. Using high end equipment such as a Fluke Qualification Tester the cabling is examined for anomalies such as insertion loss, cross talk, and interference issues. This type of testing can be done in either new installs or in a live working network. As a premier structured cabling Tampa company, MHD Communications offers the highest standard for the design, installation, implementation and maintenance of infrastructure cabling. As a certified Hubbell installer, we specialize in projects that are smaller such as networking workstations in an office space, as well as larger such as networking several structures across a location. Our highly skilled cable teams are not contracted but are our own in-house employees who are trained to provide the copper and fiber optic cabling required to connect all of your voice and data needs! Whether you are moving into a new facility or reorganizing your current office configuration, we can install voice and data drops in your desired locations. 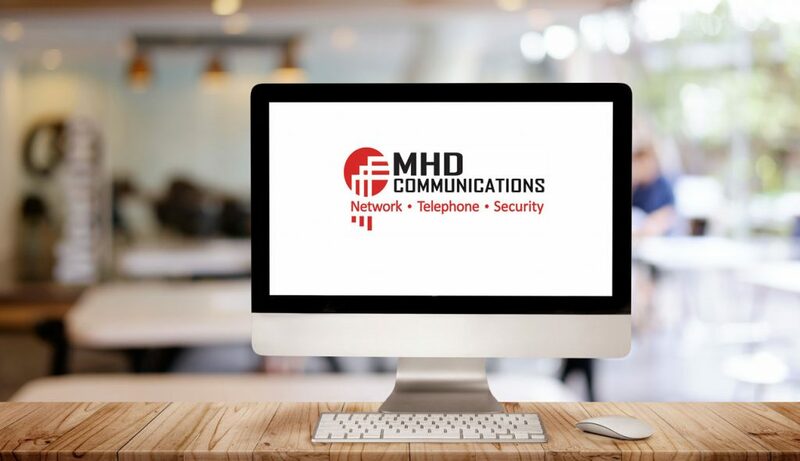 MHD Communications, your professional network cabling Tampa provider, is licensed, bonded, insured and able to pull our own permits should the project require it. As one of the best low-voltage cabling companies in Tampa, we offer the expertise and support to complete your low voltage projects. Running cable from point A to point B must be engineered in order to avoid DB loss, Electro Magnetic Interference, proper cable pinning, and dimension planning. It is this first step before even one workstation or server is installed that must be taken in order to ensure a solid base upon which to build a viable and flexible network. Ensuring that proper cabling tolerances are strictly adhered to such as cable bend to materials and circumference ratios. Proper pinning to avoid ground loops, as well as industry standard run lengths in order to give optimal connectivity. Cable placement and environmental factors considered in order to extend the life of a cabling project. These are but a few of the factors that must be accounted for when designing cable infrastructure. MHD Communications is an expert in all aspects of CAT cabling and can ensure a safe and solid cable infrastructure for your enterprise. Not all cables are created equal and Plenum cabling offers a unique challenge to the technicians who deploy it. As a fire and heat resistant cable class there are a number of protocols that must be adhered to in order to help ensure an effective and secure installation. Plenum is designed to be used in areas where the possibility of toxic fumes freely entering a workspace may be encountered if there is a fire. The plenum areas of a building which draw air for heat and cold conditioning are perfect examples of where plenum should be used. Since plenum cable is thicker and not as flexible as standard CAT5, CAT6, and CAT6A, care must be taken in order to meet state and local standards as well as the necessity to keep the data flow consistent and uninterrupted. MHD Communications offers a well-rounded set of technicians with expertise in the discipline of running as well as maintaining plenum cable. 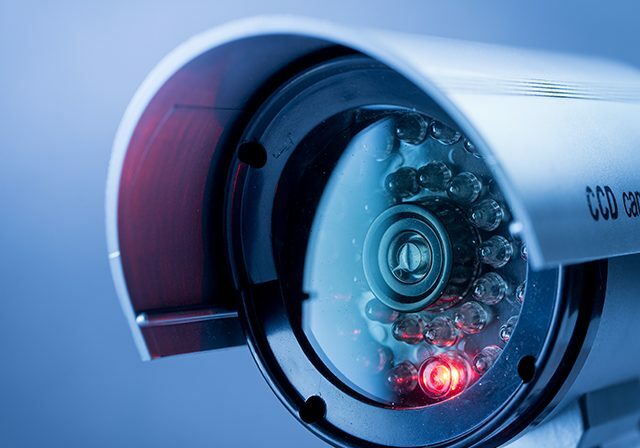 In order to help safeguard your place of business, let an MHD Communications specialist do an analysis of your current structured cabling system in order to protect your business and employees. As a firm who prides itself on an orderly and compact cabling infrastructure MHD Communications offers the Tampa Bay area the unique opportunity to evaluate and recommend options that can help keep your rack from looking like so many pounds of spaghetti. Not only does the weight of a disordered cabling theme cause damage to the cables and their companion connectors, but it also helps open the door for cross over signaling and the possibility of a corrupted or totally interrupted signal. In addition, when any new cabling is added it can add hours to an install that ultimately costs a business more money in hourly technician fees. Finally, when debugging a connectivity problem there are racks that make it virtually impossible to either trace a line to the source or see if it is even still plugged in. Many times, hours are spent by a technician troubleshooting a cable problem only to find out it was just unplugged either by accident or mistake. As a structured cabling Tampa provider, MHD Communications can come to your site and help you map and freshen up your current rack and structured cabling architecture. That’s why they call us one of the best structured cabling companies in Tampa! Considered one of, if not the premier cabling technology, Fiber Optics have become the go to equipment when looking for a high speed, quality signal. Along with the promise of speed and reliability comes an overwhelming amount of protocols, specialty tools, and industry standards to ensure that the fiber optic cabling and fiber optic splicing remains clean and functional. Knowing when to use single-mode or multi-mode cabling systems. How far can the cable be run or bent without degradation of signal? What is an OTDR and how is it used for determining the integrity of a splice? What are the proper methods for splicing? What is single-mode and multi-mode splicing? How is a new spool of cable tested? How is a break in the cabling located and measured? These questions are only a small part of what is necessary for a technician to evaluate and handle fiber optic cabling. In addition, the thousands of dollars of equipment that must be maintained and purchased before one meter of cable is spliced or laid. It is an expensive and time intensive proposition, handling fiber optics and not all companies have the financial or technical where with all to handle it. MHD Communications has virtually decades of combined expertise in the field of fiber optic cabling. Currently working with some of the finest ISPs in Florida MHD Communications has kept on the bleeding edge of fiber optic cabling technology. We offer this expertise for all businesses in the Tampa Bay area in hopes of fostering a more robust connectivity in the Florida cable infrastructure.